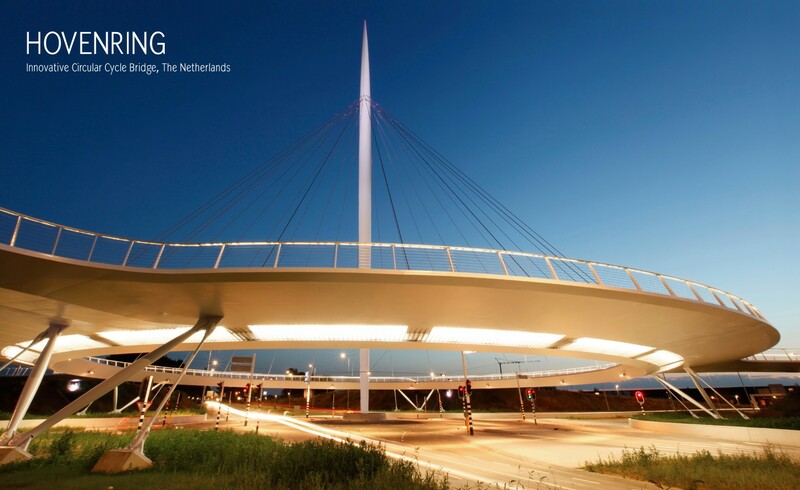 This web log is dedicated to the Hovenring, one of the most talked about cycle bridges by design office ipv Delft. The Hovenring was commissioned by the Dutch city of Eindhoven. This suspended circular cycle bridge with its 70-metre high pylon is a new landmark for the city.